-Financing – We encourage clients to speak with one of our lenders if financing is required. Our lenders specialize in pool financing and can get you pre-qualified within 24 hours. Click on the link below for a list of lenders. 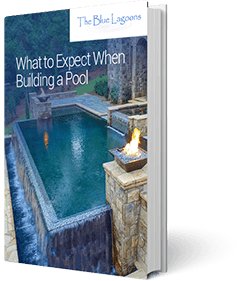 During this phase your pool starts to come to life. -A second meeting is scheduled where you come to the office to view the completed pool design and get your new pool proposal. We can also make any changes to the design during this time. At this meeting we review specific finishes and color selections and review the contract. We have a wide selection of options available in our showroom. After the contract is signed we submit your design for permit approval. After the design is approved by the city and any applicable HOA’s we can begin construction. We will be in contact with you throughout the project. We are available at any time to answer any questions that come up during the process. Below is a summary of the construction process. Most cities require inspections at different phases during construction.